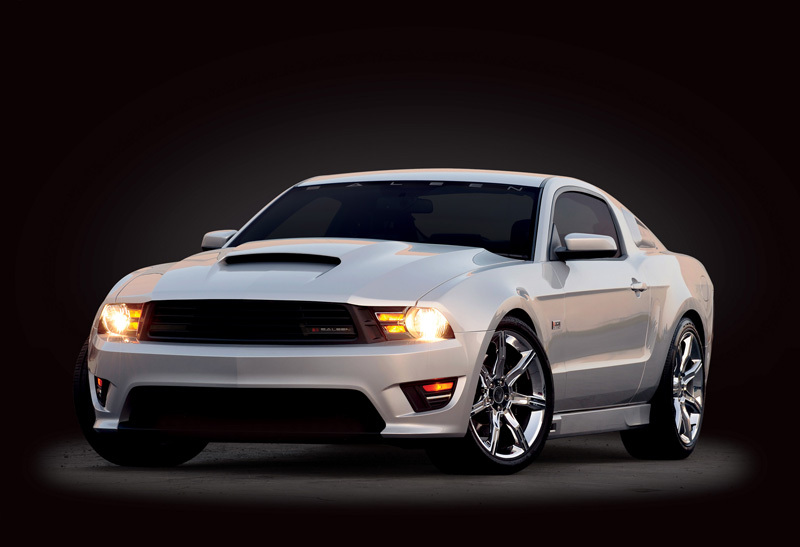 The latest Saleen S302 is based on the 2011 Mustang Gt with the new 5.0 liter engine. 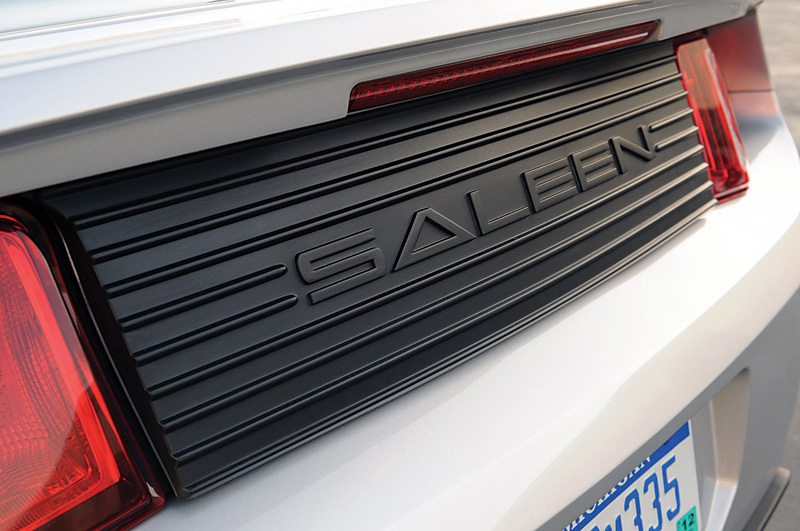 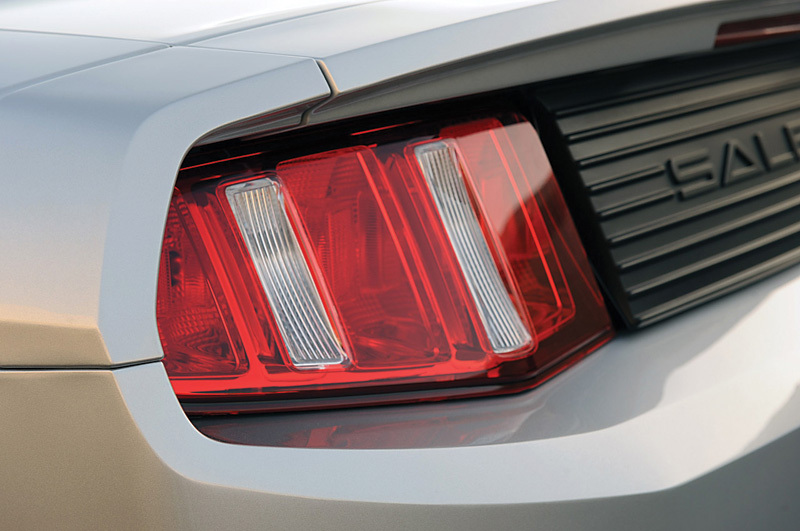 Saleen will offer both coupe and convertible bodies. 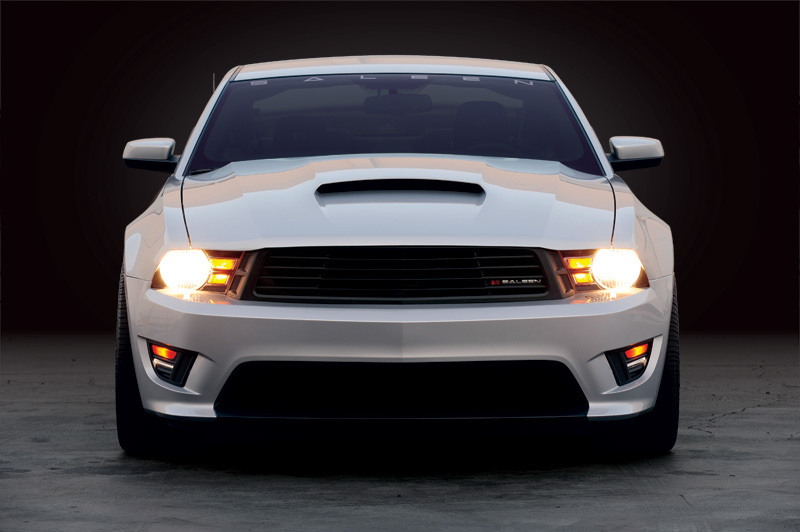 The standard 412 HP were raised to 425 HP by using only hight flow air filter and performance exhaust. 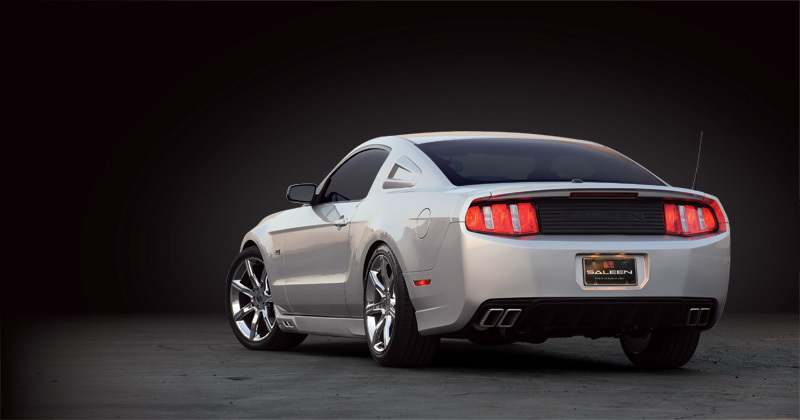 Saleen S302 comes with a full Racecraft suspension [developed by Sallen themselves] and Sallen 20-inch Speedstar wheels.